A safety stop is a 3 to 5 minute stop made between 15 and 20 feet (5-6 meters) during the final ascent of a dive. 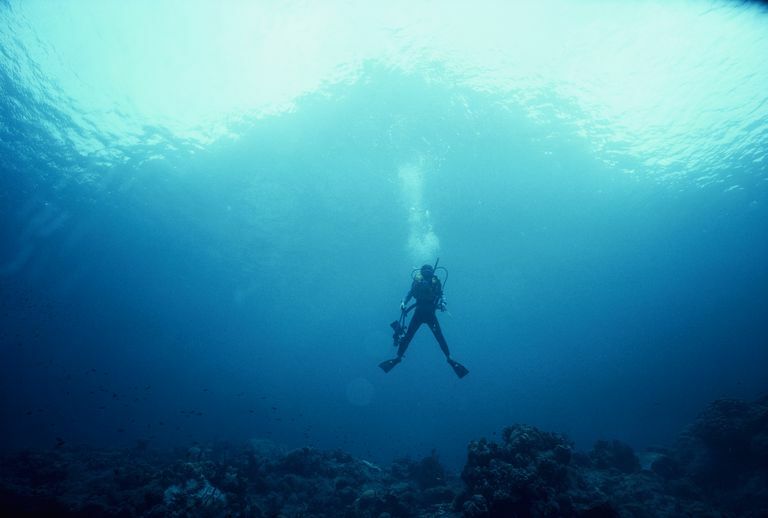 Safety stops are considered mandatory by the majority of scuba training organization for dives deeper than 100 feet or those approaching a no-decompression limit. While not strictly necessary, most dive agencies recommend making a safety stop at the end of every dive. Safety stops increase the conservatism of a dive plan by allowing extra time for absorbed nitrogen to be released from a diver's body. If a diver is close to the no-decompression limits, allowing a few additional minutes for nitrogen release may be the difference between an uneventful dive and a decompression sickness hit. A safety stop allows a diver to fine tune his buoyancy before ascending through the final 15 feet of water. The greatest pressure change in scuba diving is near the surface, as the diver moves through the last 15 feet of water. This makes controlling buoyancy and the ascent rate more difficult. Allowing time to pause and regain control can help a diver to maintain a safe ascent rate. A safety stop provides a short break during the ascent during which divers can check their actual dive statistics against their dive plan to ensure that they have not exceeded any planned dive parameters. A safety stop gives a diver a chance to carefully check the surface for boat traffic and other dangers before ascending. It's a good idea to make a safety stop on every dive, whether or not is it "required" by the dive plan and or agency standards. Doing so has several positive benefits for the diver, and may even reduce the risk of decompression sickness "close call" cases.